Audi S1 Boot Space, Size, Seats | What Car? Driver and front passenger have plenty of space to stretch out, but things aren’t so impressive in the back – especially in the three-door version, because the near- vertical rear seatbacks aren’t very comfortable at all. The five-door (Sportback) is much better in this regard. Two adults should be happy enough in the back of this version, although head room is still a bit tight and the S1 is strictly a four-seater. 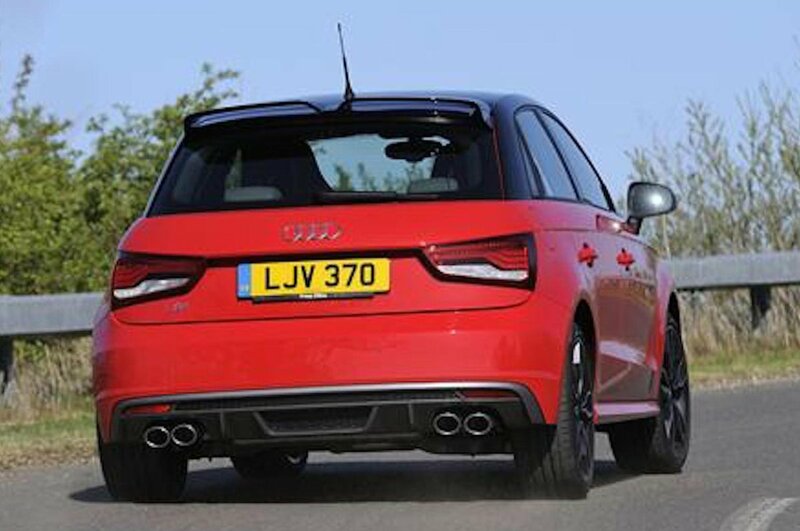 The four-wheel drive system eats up nearly a quarter of the A1’s boot space, too. There’s still enough left for a quick trip to the supermarket, and you can fold down the rear seats when you need more, but you’ll need to pack light if you’re going away for more than a couple of nights. 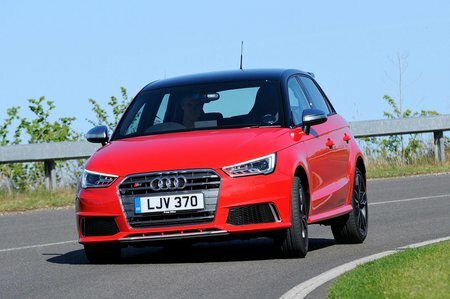 All things considered, the S1 is one of the least practical hot hatches in this price bracket.